Thank you for joining me this past month for the Crafty Cupcakes Design Team. This week is the last one for this month for me, It has flown past in a whirl of ink, card and of course lots of inspiration for you all! 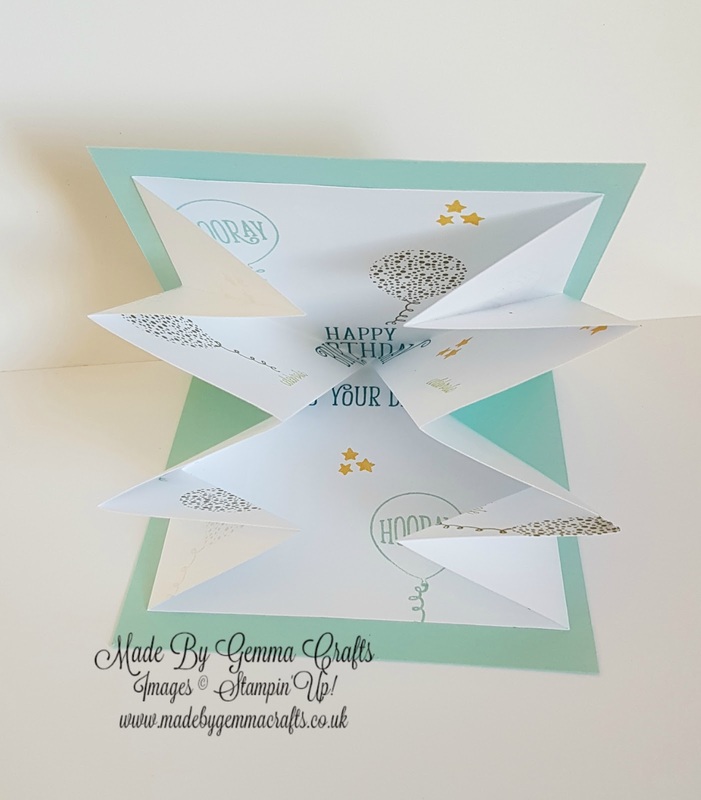 This month myself and Emma from Little Crafty Me have been part of the team so please remember to head over to Emma's blog to take a look! 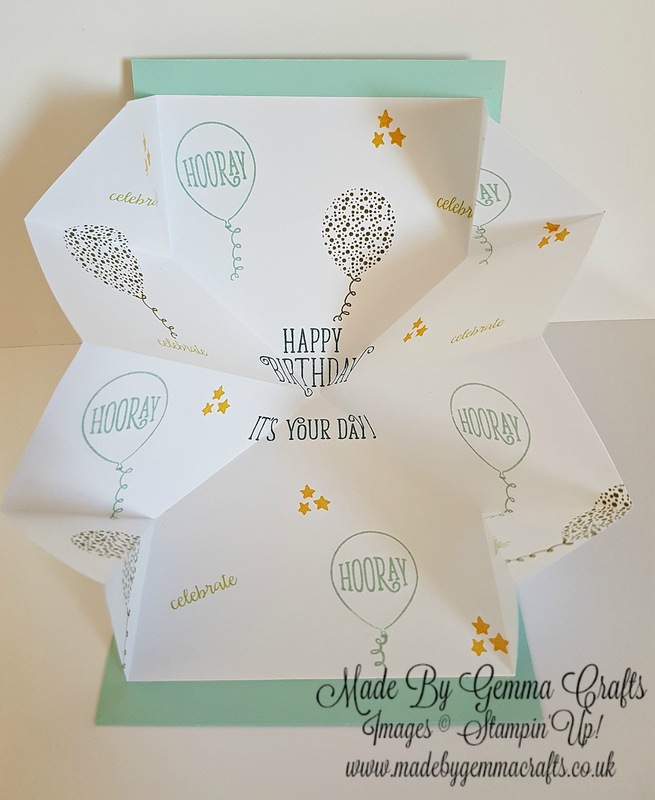 As you will know from last week we are highlighting the Happy Birthday Gorgeous stamp set. 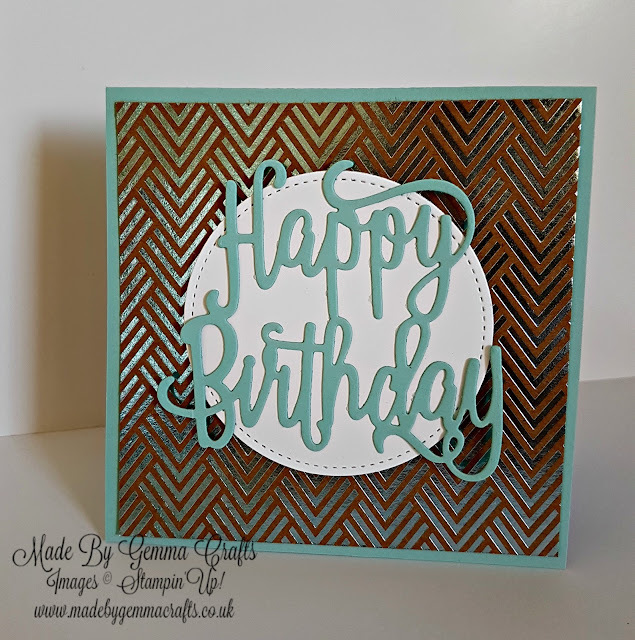 The stamp set is also available as a bundle with the Happy Birthday Thinlit Die which I have used on my card this week. Inside the card is a pop out insert. I have used some of the smaller stamps to create a background and in the middle have stamped a sentiment. For the insert I have used some thinner copier paper as it needs to be folded inside the card and the regular Whisper White card is too thick for the card to close. The card base is made from Pool Party card with a square of Designer Series paper from the Foil Frenzy Stack. I die cut the Happy Birthday in Pool Party and cut a circle from Whisper White to help it stand out on the front of the card. I recently made some of these cards for my Son's teachers Thank You cards for the end of term. Its such a fun card to make and give. 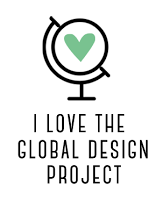 Once again I thank you for visiting my blog today and over the last month, I have really enjoyed being part of the Design Team. Also a big Thank You to Lea Denton our fab team leader for all her support and not forgetting Jillian Selwood who has coordinated the Design Team. 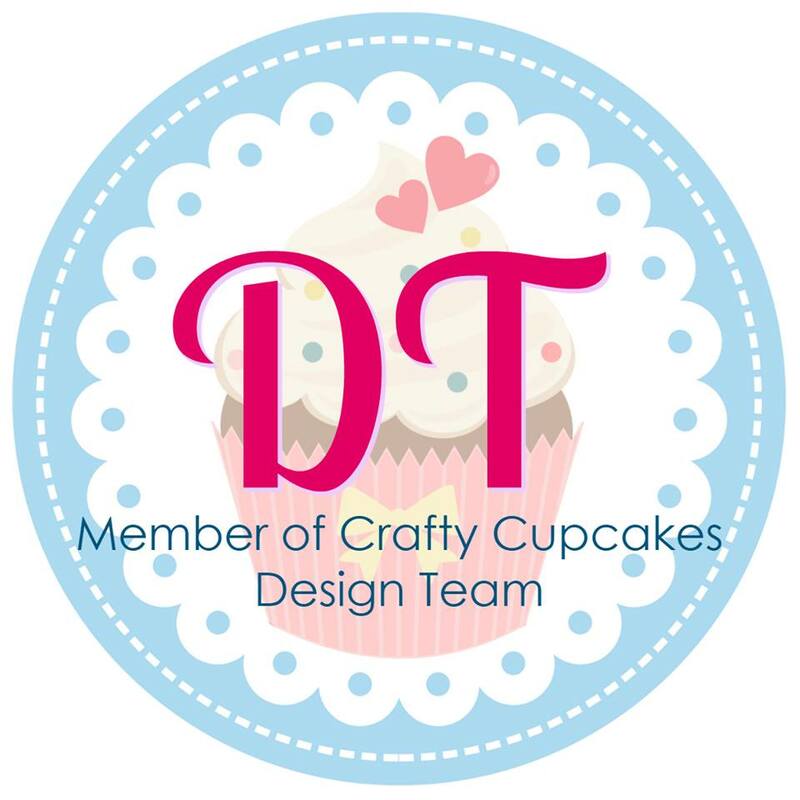 I hope you will all keep a look out for the next month's Design Team as there are some incredible crafter's ready for August! Great looking card it's a must to make. Thanks for sharing. I haven't made one of those cards in years! Thanks for the reminder. Now I'll put a couple of those in my rotation. 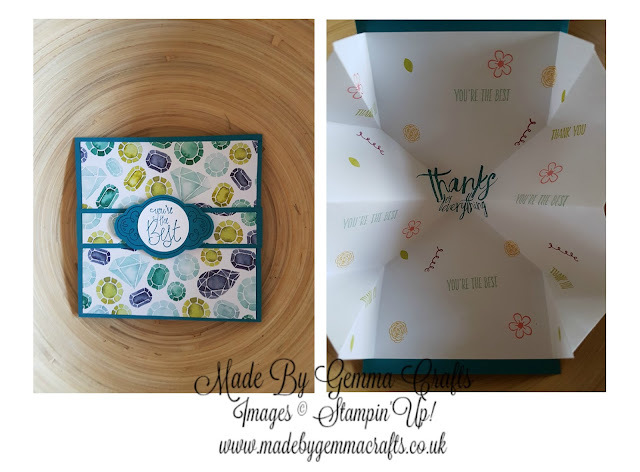 All content of this blog is the property of Gemma Clarke - The Inspired Stamper, Independent Stampin' Up! Demonstrator, Of 454 Clayhill Road Basildon Essex SS16 4EZ,and is not endorsed by Stampin' Up! The projects, ideas, photos and articles are shared for your personal use only therefore I would ask that you please use my creations as inspiration OR link back to my blog. Images may not be reproduced for website, competition, magazine or book submissions, removed, duplicated or copied without my express permission.